Native to Cataluña and grown almost nowhere else, Trepat makes a delicate, light-bodied red. 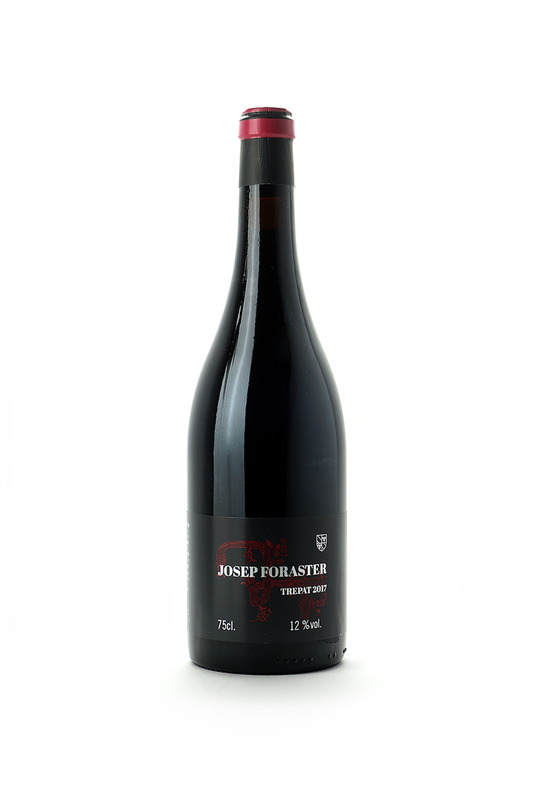 On the nose, it shows red fruit and plums, with undertones of oak and minerality, an inviting and seductive introduction. The palate does not disappoint, showing red cherry, plum, spice, and a touch of bitter dark chocolate on the finish. Subtle, elegant, well-balanced, and flat-out drinkable, this is a Discovery.